Ljuba Zupančič Čokert has more than 30 years of professional experience in corporate and civil law advisory matters, from both a business and a legal perspective. She started her career in the corporate environment, where she acted as director of HR and the legal/general affairs department in one of the largest publishing houses in Slovenia, Mladinska knjiga Založba dd in Ljubljana. 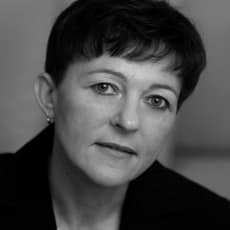 She has presided over, and been an expert member of, different supervisory boards of joint-stock companies and acted as a volunteer president of the Labour Court Senate in Ljubljana. 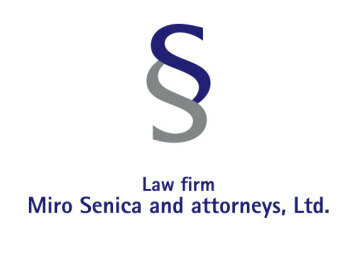 She joined Law Firm Miro Senica and Attorneys, Ltd in 2005 and became a partner in 2009. She currently heads the labour and administrative law department. Ljuba is also a certified mediator.